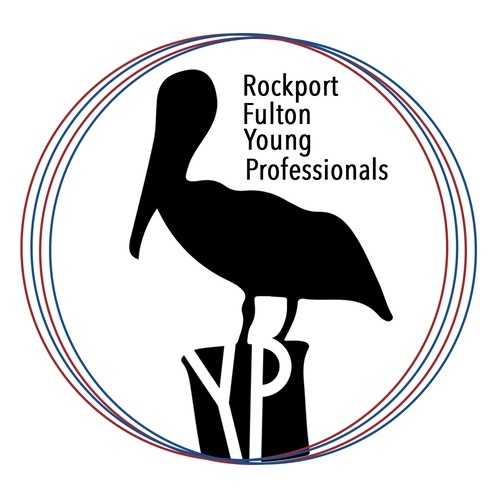 Young Professionals meeting consist of young people, ages 21-39, in Rockport-Fulton who are looking to be more involved in the community. The goal of the YP group is to unite and inform its members about various topics concerning professional development as well as our community. Each month will host a different topic of interest. YP group will then attend Business After Hours after the monthly meeting. Meetings will be held at different venues each month. First meeting you attend is free.